On Monday @ 4pm, Google posted blowout earnings – despite a $5B fine from the EU this past quarter. The market initially acted strong, but spent much of the day pulling back. S&P pulled back from 2930 ES to 2812 ES — a fairly substantial pullback, though not as bad as the Nasdaq or the Russell. 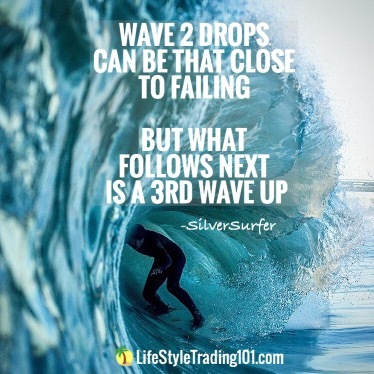 What we saw recently on the 23rd was a 4th wave correction back into prior 4th wave support. So at this point in order for the rally to continue, it would have to be in the form of some kind of extension. The Russell was the real head scratcher today. 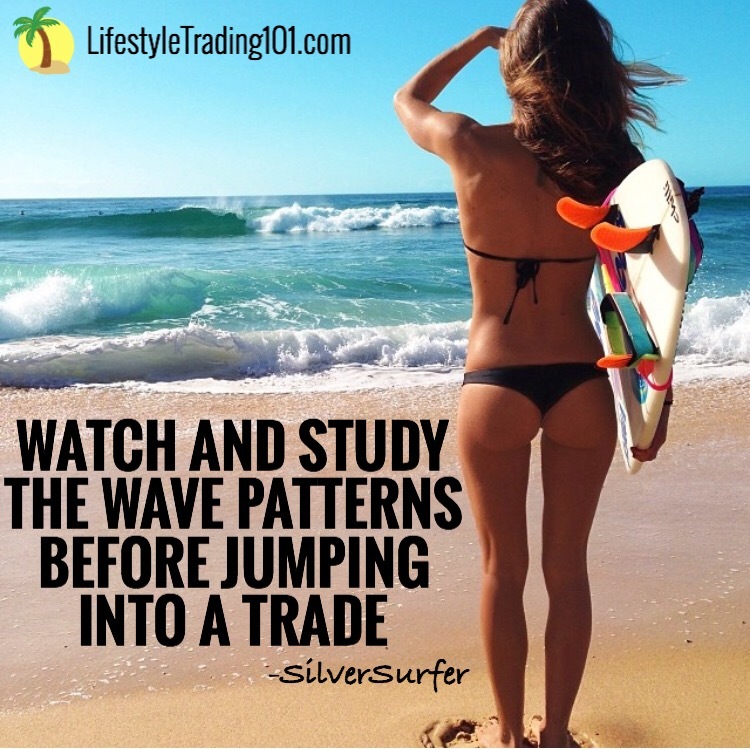 It usually is a good market leading indicator – yet the depth of the pullback makes you wonder whether this is part of a bigger pullback. This index is signaling a potential reason to have caution. So far 7320 NQ looks to be 4th wave support with 738 NQ as the launching point for Google’s earnings. 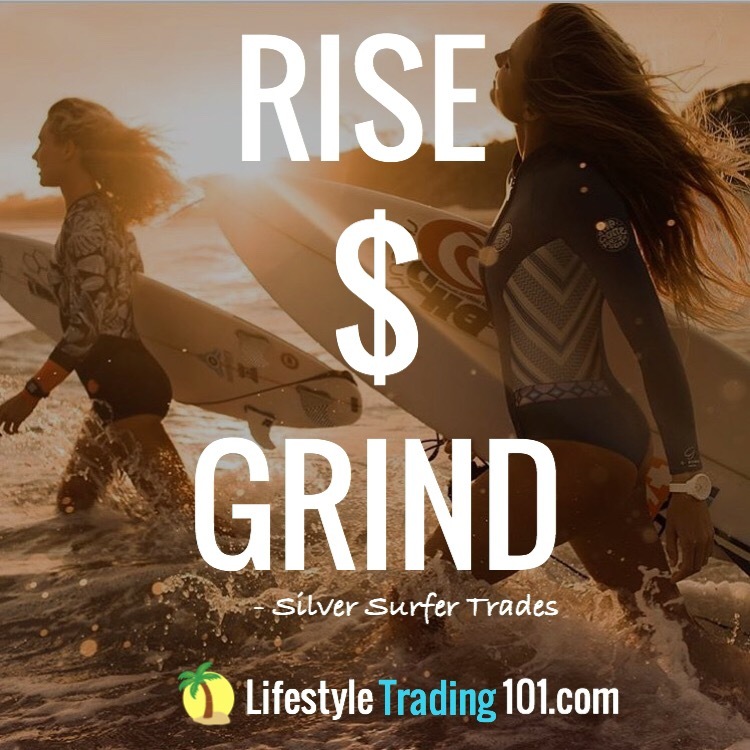 Despite Google blowout earnings and the gap up overnight — the market pulled back intraday – nearly to the point prior to Google’s earnings around 7390 NQ – bringing a roughly 50 % retrace of the rally from the lows. We’re just north of 7400NQ.